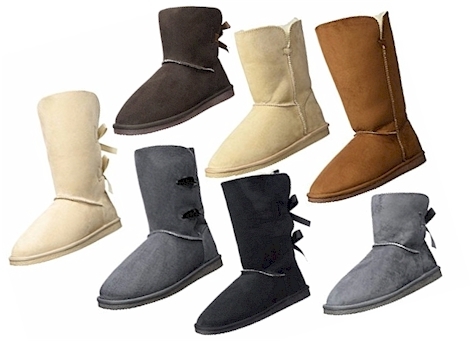 Daily Cheapskate: Today, 2/8/17 only: Willowbee Boots with Faux Fur Lining for only $19.99 on Amazon. Tons of colors and sizes available over 5 styles. Today, 2/8/17 only: Willowbee Boots with Faux Fur Lining for only $19.99 on Amazon. Tons of colors and sizes available over 5 styles.